Fern Bacon Middle School launched Safe Routes to School programming during the 2016/2017 school year out of community concern for student safety. The program was funded by Supervisor Patrick Kennedy and the County of Sacramento. Throughout the program, WALKSacramento engaged community members through walk audits, parent meetings, and student education and ecnouragement events to promote walking and biking. Walk audits are community feedback and data gathering events where participants analyze current conditions and opportunities for improvement. Participants included Fern Bacon Middle School administrative staff and parents, community members, California Department of Health staff, County of Sacramento DOT Staff, SMUD staff, WALKSacramento staff, and representatives from District 2 Board Supervisor Patrick Kennedy’s office. The Walk Audit report sumamrizes findings from the walk audit event and travel behaviors at the school. Pick-up and Drop-off procedures maps are designed to support school policies regarding traffic plans during peak morning and afternoon times. Maps are adapted into school policy handbooks and support school-wide understanding of safe traffic behaviors for drivers, walkers, and bikers. Safe Walking and Biking maps provide opportunities for school staff and families to have conversations with students about the best routes to walk and bike to school along with where students need to be extra alert. 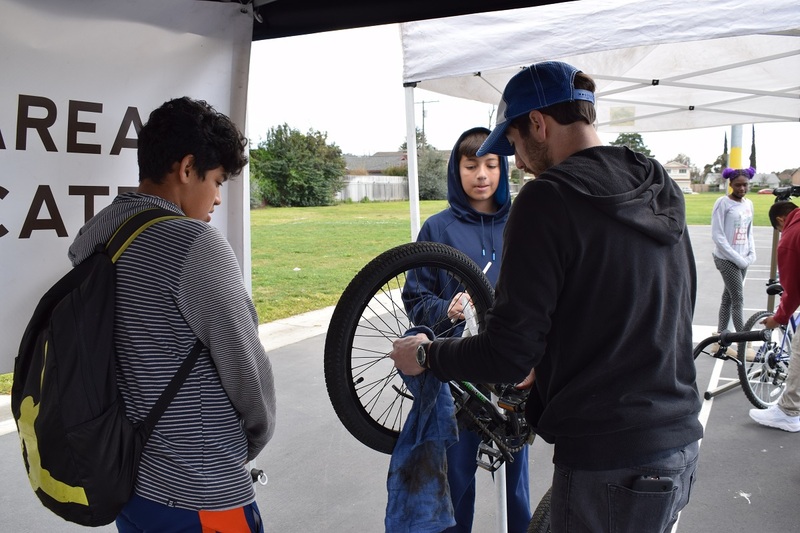 WALKSacramento hosted a school bike rodeo and repair clinic to educate students on key safety skills and bicycle maintenance. League Certified Instructors and Sacramento City Police Department provided course instruction for students which included basic balance techniques, hand signals, and advanced turn movement practice. 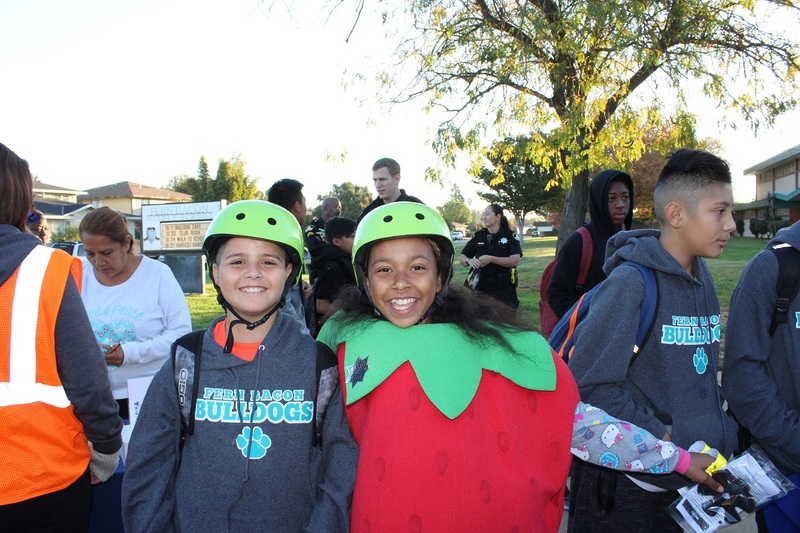 Fern Bacon Middle School celebrated its first Walk to School Day in October 2017 and May 2018, with over 200 students and staff participating and celebrating the benefits of walking and biking.